Hello! 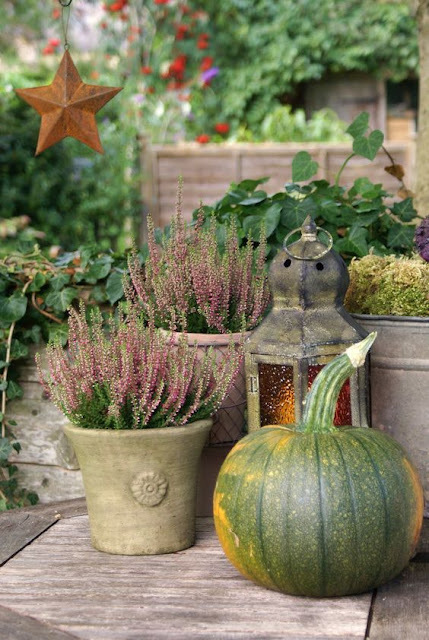 Hope everyone is keeping well and enjoying these early autumn days! I always look forward to this season, not that I don’t like summer and sunshine, I do but I always feel an extra air of excitement when late September arrives. 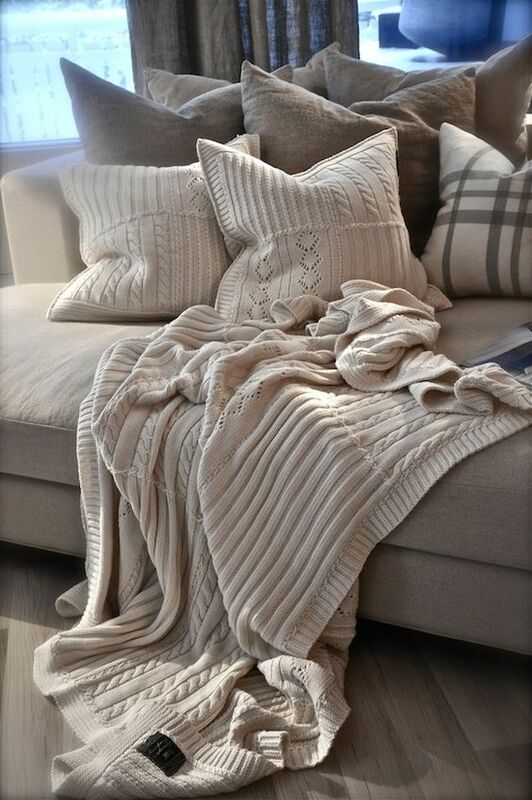 Lazy nights in on the couch with a cozy throw or two! 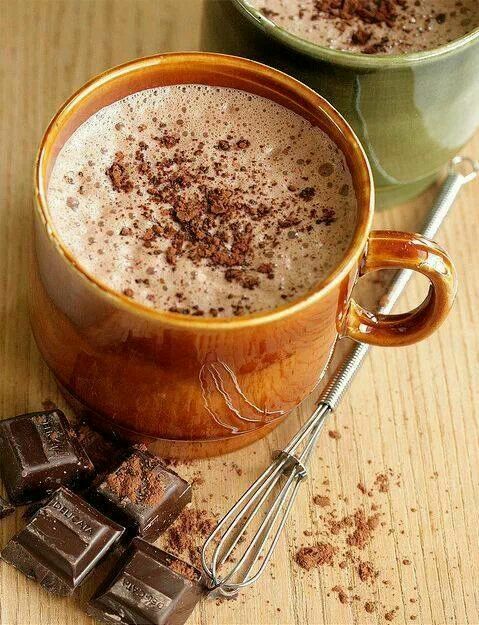 You can’t beat an extra large mug of hot chocolate on a cool crisp afternoon…. A bit of home baking is always good for the soul, and I think there is nothing better than walking into the kitchen and getting that fresh aroma of cake in the oven. I actually won’t get to bake in mine for a few weeks as we are currently renovating our back living area! 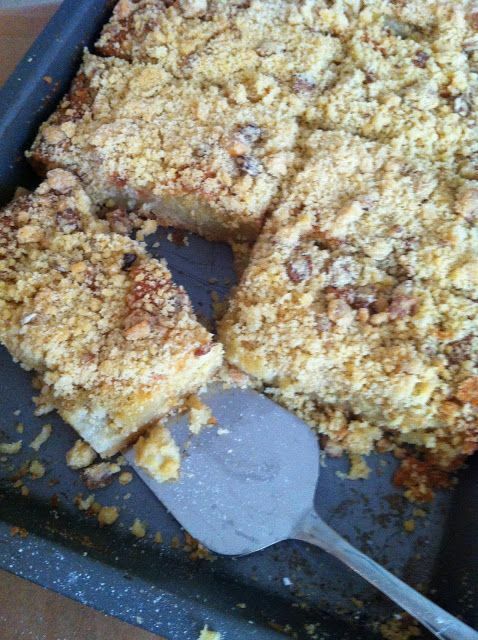 The photo above is of my mum’s apple crumble tray bake which we love. On a finishing note, Laura is off in Bali on holidays having a fab time! I’m sure she will have some gorgeous photos to share here on the blo when she is back! Such a beautiful relaxing corner of the world!! 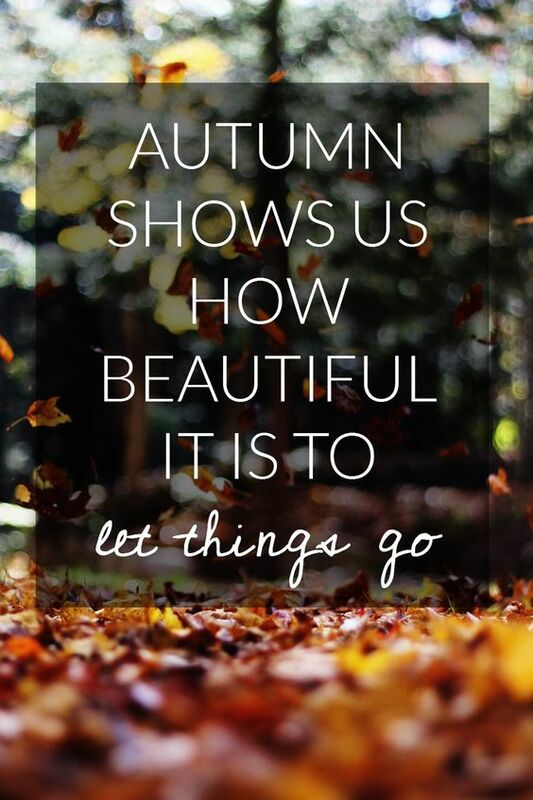 Next Post Wrap up cosy….